“Pointers from the Pros” gives tips from authors and publishing industry professionals on everything from craft to querying to their experiences on the road to publication. This post is by guest columnist and Write-Brainiac J.M. Lacey. The August 2010 Scribblers’ Retreat Writers’ Conference in St. Simons Island, Ga., featured a stellar set of professional speakers. Author Jonathan Rabb spoke on the Friday of the retreat. 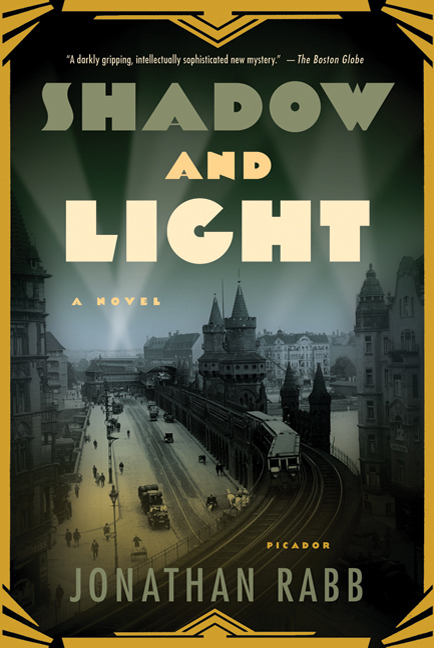 Rabb is the author of the critically acclaimed historical novels Rosa and Shadow and Light, the first two books in a trilogy set in Europe between the wars. The final installment, The Second Son, will be published by Farrar Straus & Giroux early in 2011. 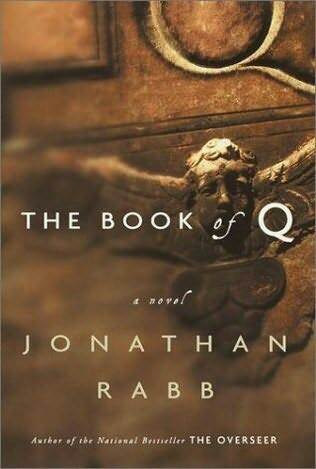 Prior to the trilogy, the Yale and Columbia graduate wrote The Overseer and The Book of Q and contributed essays and reviews to Opera News and the collection I Wish I’d Been There (Doubleday). He won the international Dashiell Hammett prize at the Spanish Semana Negra Festival in 2006 for Rosa, and he teaches creative writing at both NYU and SCAD. In historical fiction, you have to feel you “own” what you are writing. The author must have strict authority over that world. You only have about 20 pages to capture the reader’s certainty and confidence in your knowledge. Creating this kind of authority requires a lot of research. Don’t trust the Internet for your research. Reach out to academics. Read their books and ask for their help. Read novels written during the time period your novel is set in (if possible). Find material written in the voice of that time. Once you’ve done the research, you must let it go. You are telling a story, and the story has to have its own life. In historical fiction, everyone knows the end. The writers and readers share an intimacy by knowing more than the characters. Make Place a character. The only way characters can be compelling is if the space surrounding them is a character. Space defines the relationship with a character. Inject something of the characters in the place. Have tension and conflict exist between the person and the space. While we’re careful not to write a character doing something out of character, the same rule works for place. Don’t write something out of character for the place. Don’t invent a left turn for a real street if, in reality, you can’t make that left turn. J.M. 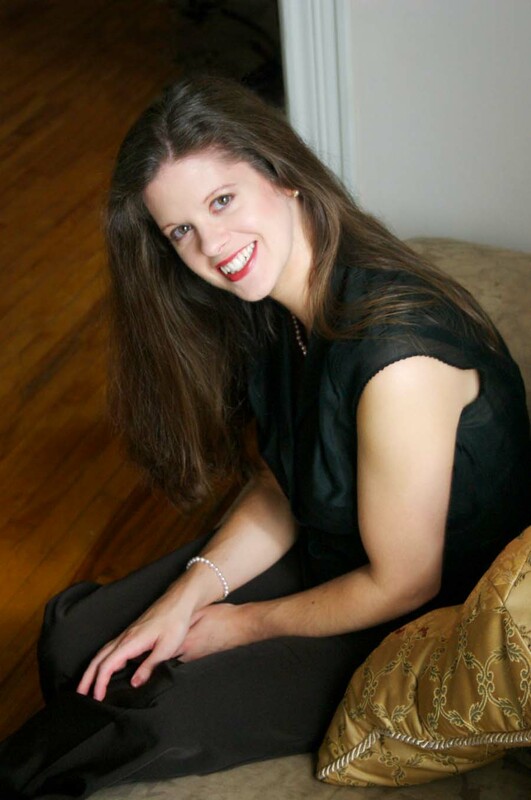 Lacey is a freelance writer and marketing and PR consultant. She is working on a place-as-character-driven novel. Visit her Web site and blog. Great blog post! I’ve been dabbling in historical fiction so this was very helpful! Glad you liked it – setting/place is one of my trouble areas, so I’m glad J.M. shared this with us as well! Excellent tips! This is definitely something I’m working on with this last round of revision. The setting plays a big part in my story. I hope that it will feel like its own character when I’m done with it. I should print this out. What a cool retreat to attend! Happy revising, C-dawg! Hope it’s going well! Great post! Informative, as usual. Thanks for the post. It confirms that it is all in the details. I loved the point “Don’t invent a left turn for a real street if, in reality, you can’t make that left turn.” Those are the little things that lend to the sence of place. Glad you like — thanks for stopping by!